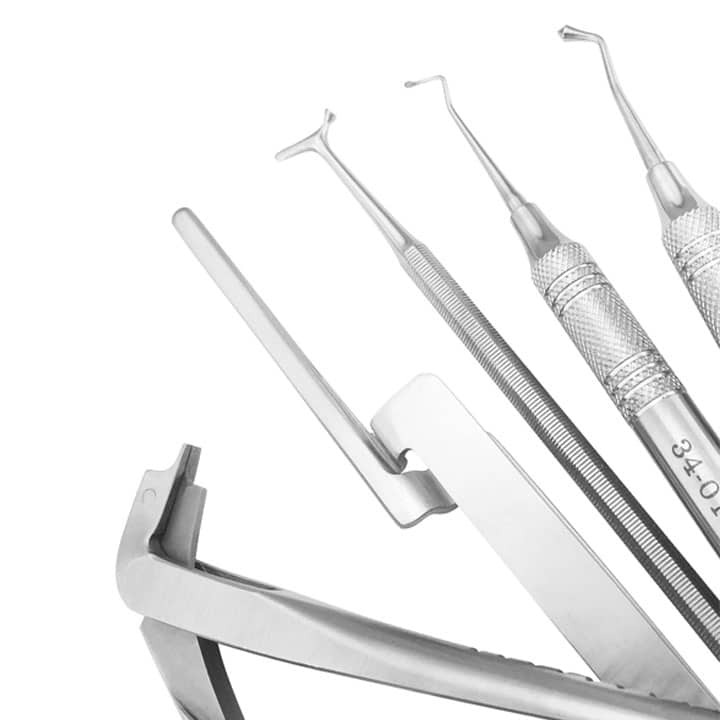 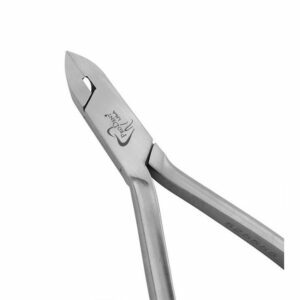 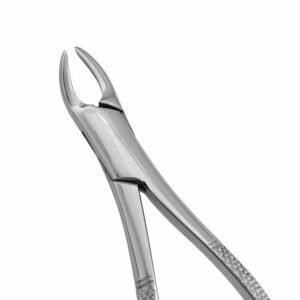 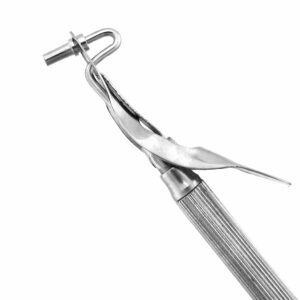 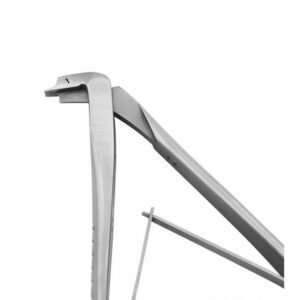 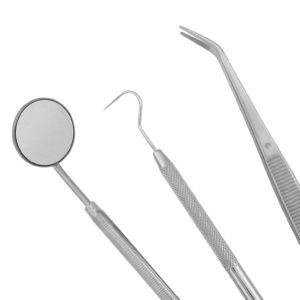 Lightweight and efficient, our amalgam carriers are ideal for transporting amalgam into the cavity preparation. 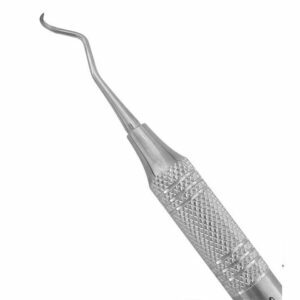 Used to pick up amalgam and carry it to a cavity preparation. 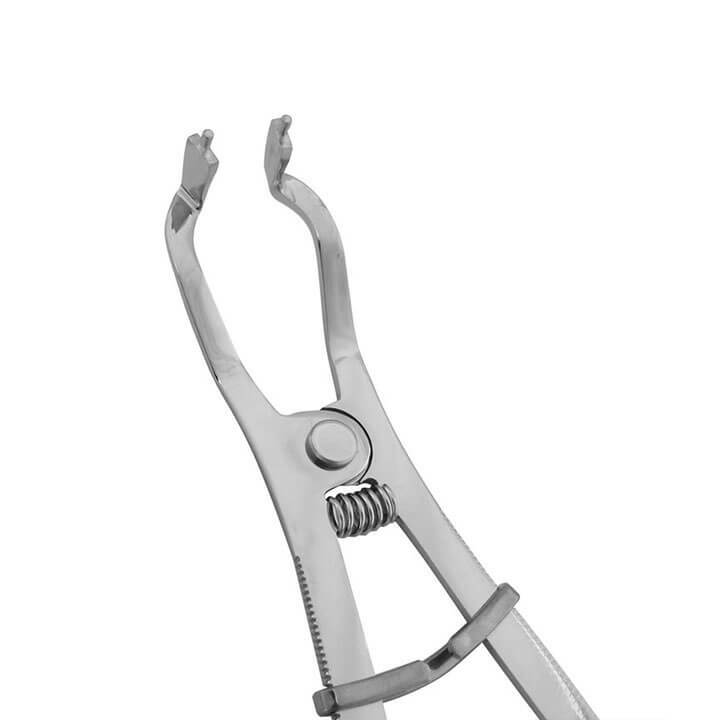 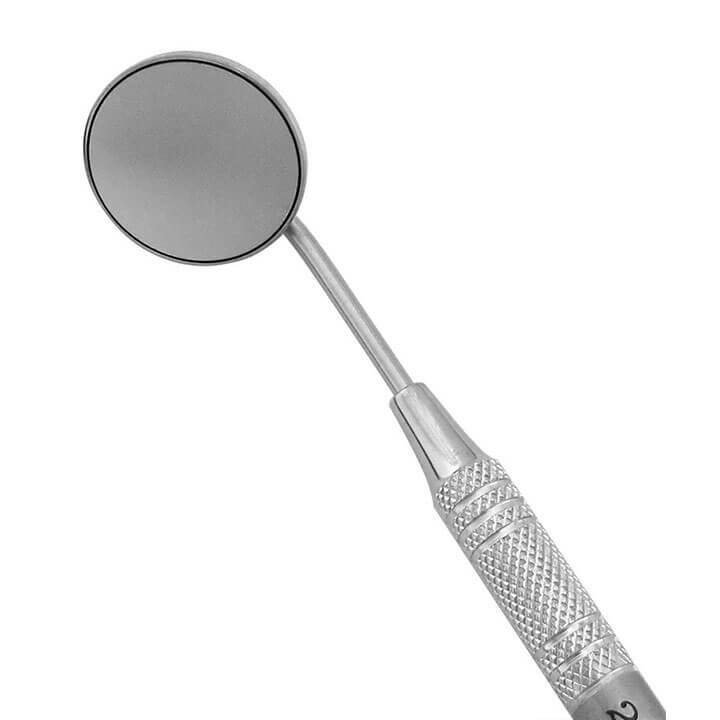 Used to mix and dispense amalgam during restorative procedures.